Are you all enjoying your Christmas week? It's only 4 days until Christmas! 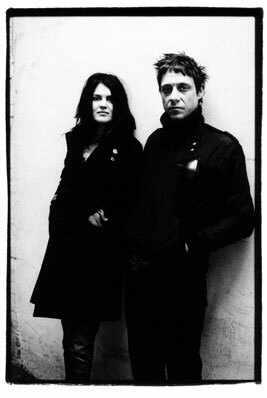 With all the holiday coverage that I have done, I am most excited to share this with you all - The Kills just released their cover of Silent Night this morning to brighten up your holiday season. The stellar acoustic guitar verse flows softly with Alison Mosshart's lusting vocal. Check it out!